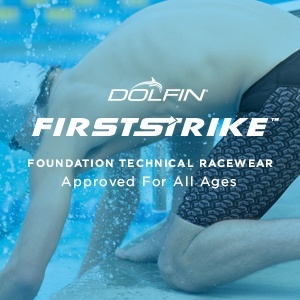 Most of us who swam competitively can remember dropping two seconds in one fell swoop. For most of us, it happened as an age grouper, maybe in junior high as we hit a growthspurt or in an event we hadn’t swum in years. Not many of us had that experience as a 23-year-old Olympic and World champ. Italy’s Gregorio Paltrinieri had a massive breakthrough swim this week at the Mediterranean Games, cutting two seconds to suddenly expand his European Championships medal hopes to three events. A 2016 Olympic champ, five-time World Champs medalist and five-time European champion, Paltrinieri had prior to this weekend never won a major medal in any event besides the 800 or 1500 free. That included showings at long course and short course Worlds, Euros and Olympics stretching back to 2012. 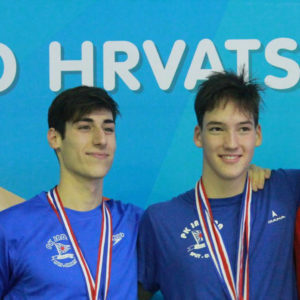 But at the Mediterranean Games, Paltrinieri went 3:46.29 to win the 400 free, cutting two full seconds from his previous best of 3:48.41 from April of 2014. All the while, Paltrinieri’s mile and 800 have dropped steadily, suggesting that the Italian’s training focus has been on the over-distance. 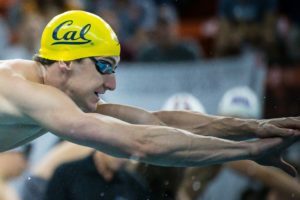 His swim in Tarragona, though, suggests he may be shifting his focus at this point in the Olympic cycle to add a shorter event to his wheelhouse. That could have something to do with the IOC’s addition of the men’s 800 to the 2020 Olympics. Paltrinieri could now key on the 800 while hoping to win Olympic medals in the 1500 and 400 in the process. Paltrinieri has moved up to 7th in the world this season in the 400 while leading the 800 and sitting second in the mile. In 2016, it took 3:46.81 to earn a bronze medal at the European Championships. 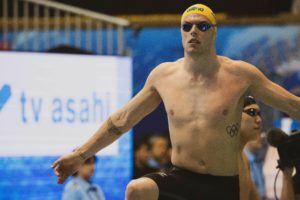 Though 2018 should prove faster with no athletes saving a taper for the Olympics, Paltrinieri should have a shot at three Euros medals, setting himself up for an even bigger role at 2019 Worlds and the 2020 Olympics. I literally dropped from 3:44.12 to 2:07.43 in the 200 free in 2 months.